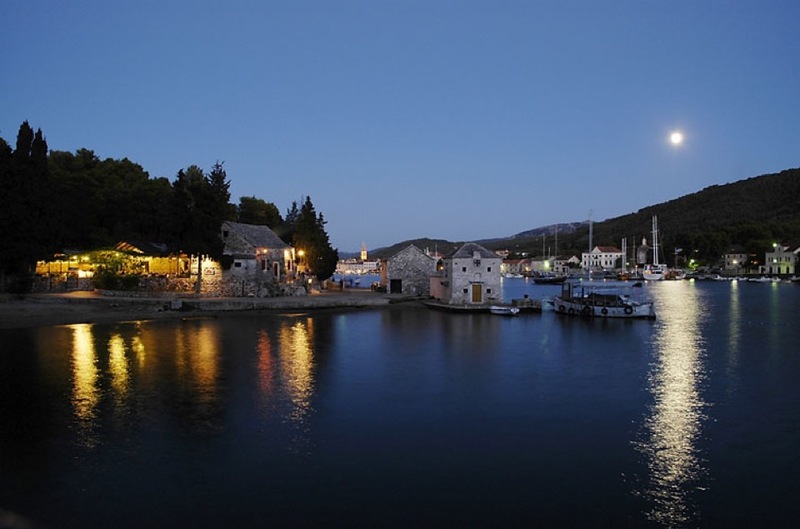 St. Stephen’s Square in front of the parish church of the same name, which was the first cathedral on Hvar, is the most important public space in Stari Grad. In the past, sentences were passed here and agreements were made, whilst today, when daily rhythms of its inhabitants and guests have moved to waterfront, it has become an oasis of silence and contemplation. St. Stephen’s church is a baroque building whose construction started in 1605. Local masters built the church whilst Venetian artists decorated its interior with altars and altar paintings. The bell tower dates back to 1753 and its base and ground floor are built with large stone blocks which were taken from the ancient city walls as is mentioned in the inscription over the bell tower’s doors. Inside the bell tower is a stone relief of a Roman ship from the 2nd c. while the other ancient monument, the winged Erote, from the same period, can be found on the southern part of the square. 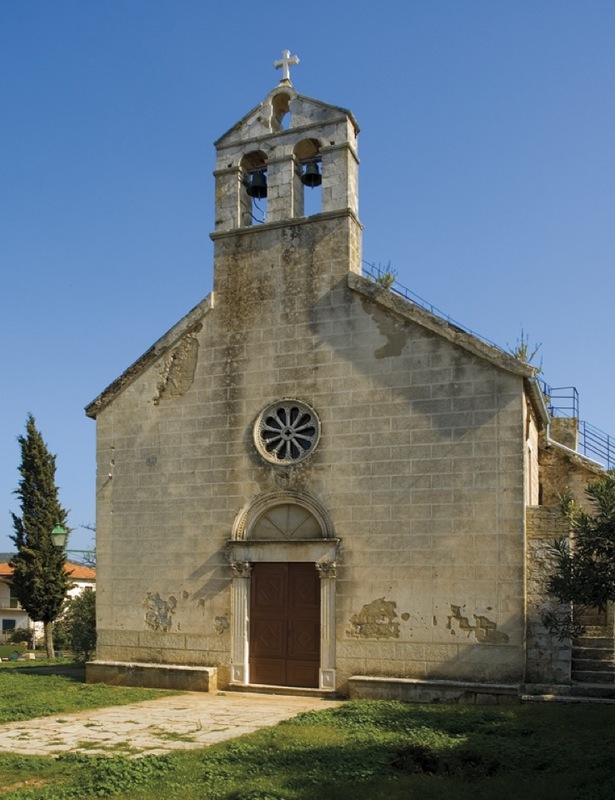 The early Christian church of St. John from the 5th/6th c., with figural mosaics, has undergone numerous changes during the Early Middle Ages, while only the foundations have been preserved of its twin – the church of St. Mary. Around the church are the remains of the city walls, houses and streets of the ancient Pharos dating back to the 4th c. BC. 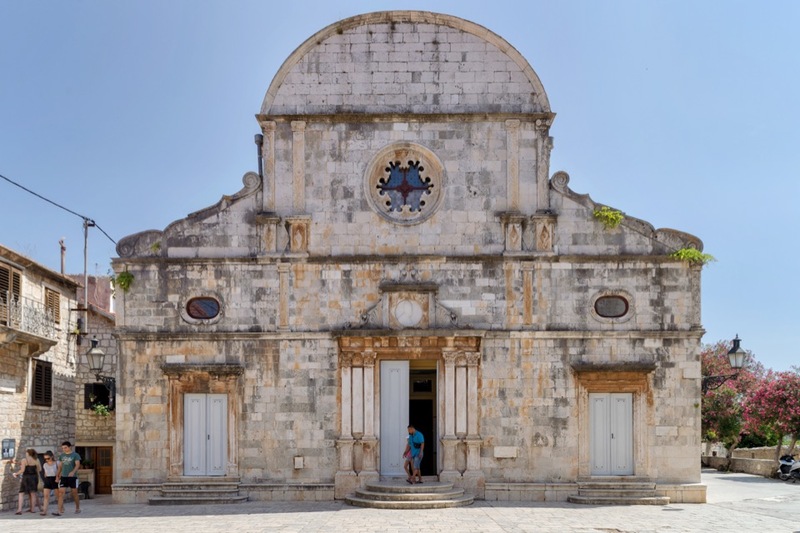 The church of St. Lucy is a remnant of a former women’s Dominican Convent, destroyed by the Turks in 1571. Over the main doorway is a stone sculpture of Christ dating back to the 15th c. On St. Lucy's Day on December 13th, large bonfire is lit in front of the church and gifts are offered to children, hidden in socks. 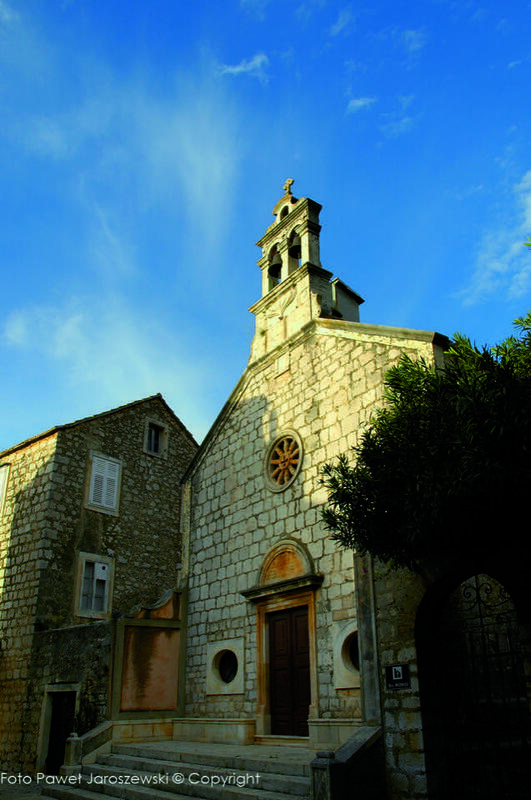 The church of the confraternity of Stari Grad’s sailors and fishermen, it was built in the 14th c. and it preserves votive pictures and memories of shipwreck survivors. Every year, on St. Nicholas’ Day, December 6th, in front of the church old boat is sacrificed in fire, trusting in the mercy of the patron saint of sailors. An extraordinary work of art in this church is its gilded wooden altar dating back to 1612, work of the Venetian woodworker Antonio Porri. 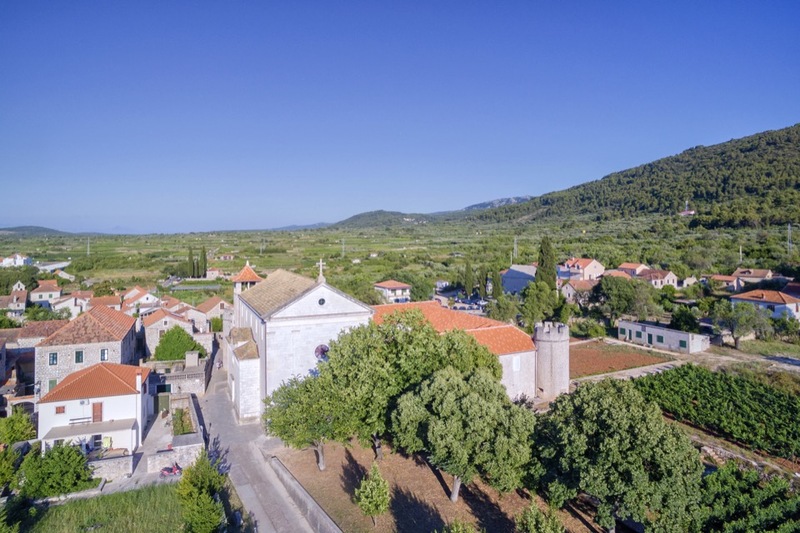 In the immediate vicinity of Hektorović’s Tvrdalj is the church of St. Rocco, the patron saint of Stari Grad. A big procession and festival is held in his honour on August 16th every year. 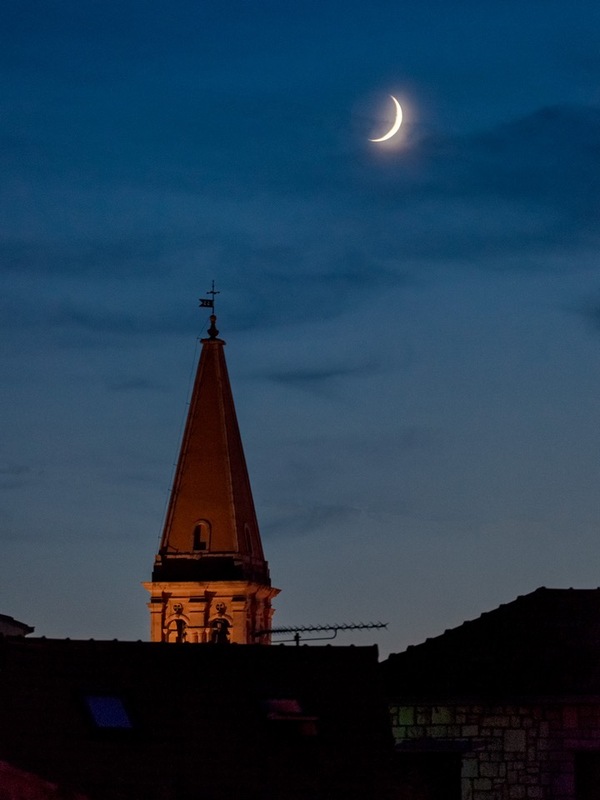 The church dates back to the 16th c, and in 1783 a bell tower was added. 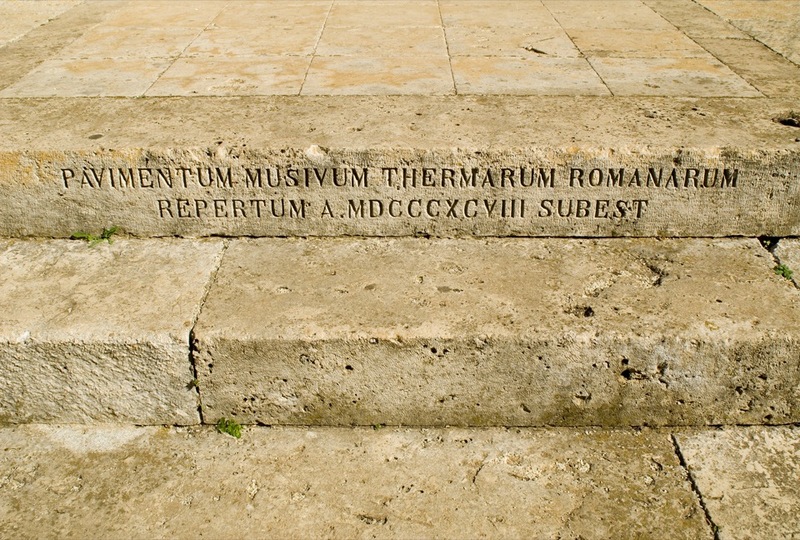 During the construction of the stairs in the 19th c. a mosaic floor of Roman thermae was discovered, as is mentioned on the engraved inscription. 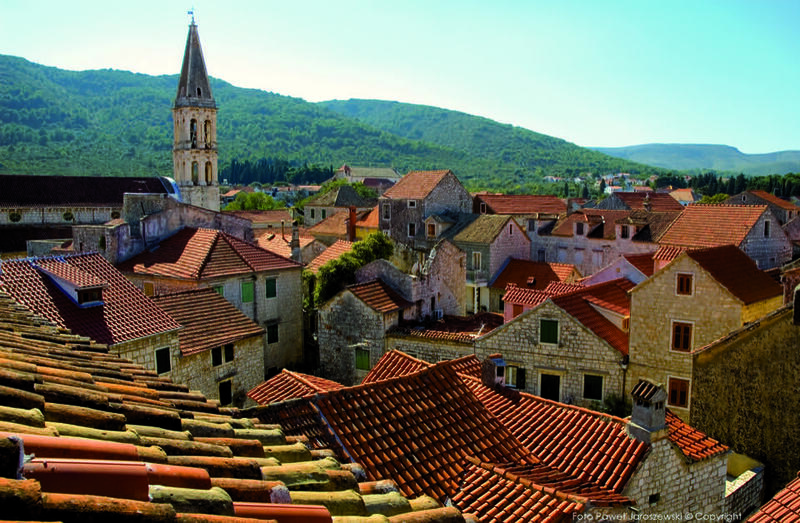 Opposite the church is an entrance in the part of Tvrdalj which in Hektorović’s times was intended to travellers and paupers.